 Harrisonburg is a vibrant community with a diverse population, amazing food scene, and richness in arts & culture. The mountains to the east and west and rolling hills of the great valley make this the perfect gateway for heart-pumping adventure. 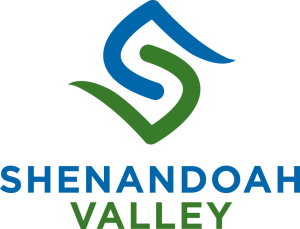 There’s so much to enjoy in the Shenandoah Valley. Plan your next adventure. 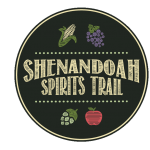 Try our Harrisonburg breweries and other spirits along the Shenandoah Beerwerks Trail and Shenandoah Spirits Trail. Enjoy a variety of locally-brewed beers at Brothers Craft Brewing, a popular brewery located inside a renovated Coca-Cola bottling plant that is dedicated to producing quality and unique craft beer utilizing the support of the local community. Enjoy a variety of locally-brewed beers, enjoy the patio, and tasting room located at the Ice House. “Salad Days” American Saison won Pale Fire the Bronze medal at the 2015 Great American Beer Festival. This Harrisonburg facility has a 4 barrel brewing system, where they are testing out new recipes by brewing small batches of unique beers. Every Friday the brewery releases a new beer brewed in the ‘burg by their resident brewer Mary Morgan.